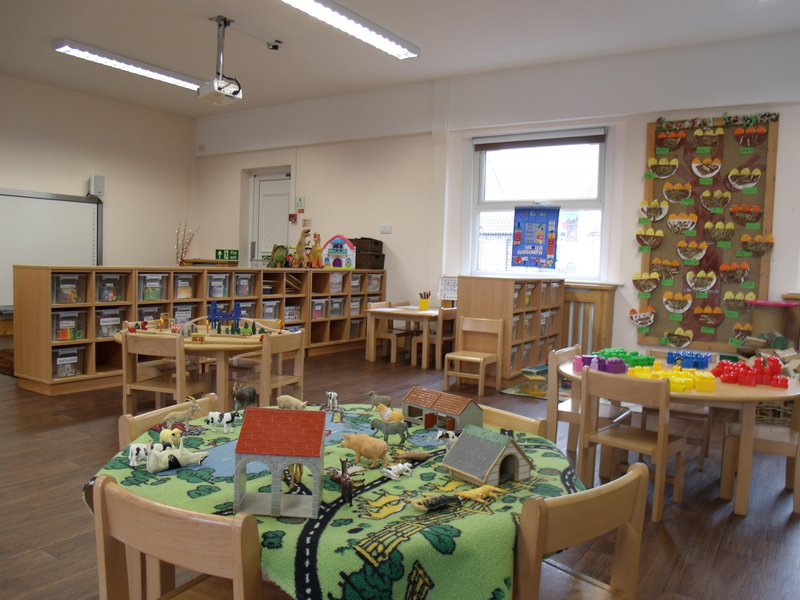 This area, situated on the first floor of the Nursery consists of a large play/activity room, with a separate messy play/arts and crafts room. 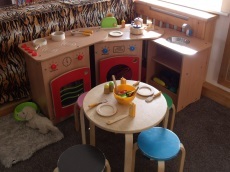 A typical day would include a selection from the following: Art and craft, messy play, physical activities (indoor and out), colours and numbers, ring games, role-play, group activities, topic work, story time/quiet time, TV/discussion time, visits to local shops, beach, parks, libraries. We also have outside professionals who visit the nursery on a weekly basis to lead the children in Spanish lessons, Karmatime (Yoga for children), Dance and Drama sessions at no extra charge. The children thrive off these sessions building confidence, self esteem and communication skills. 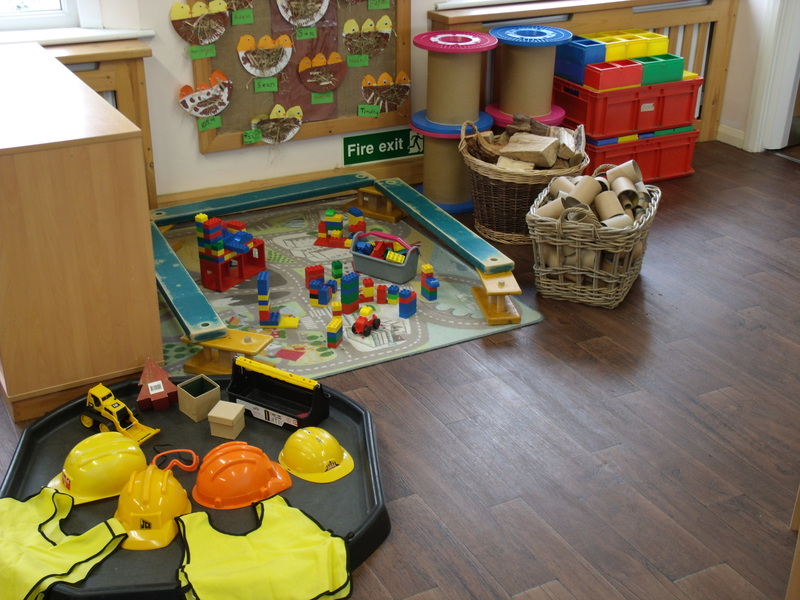 During each day we have a balance of free flow play which encourages creativity and independence and helps children develop knowledge through play along with a variety of planned activities. We work closely with the children and all activities that are planned are done so around the individual child's interests and needs based on our daily observations. 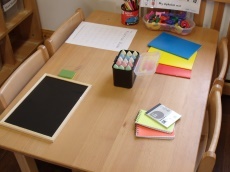 The pre-school room prepares a weekly parent guide to communicate the children's activities to parents/carers, the parent guide also offers suggestions for talking points and ideas for home. 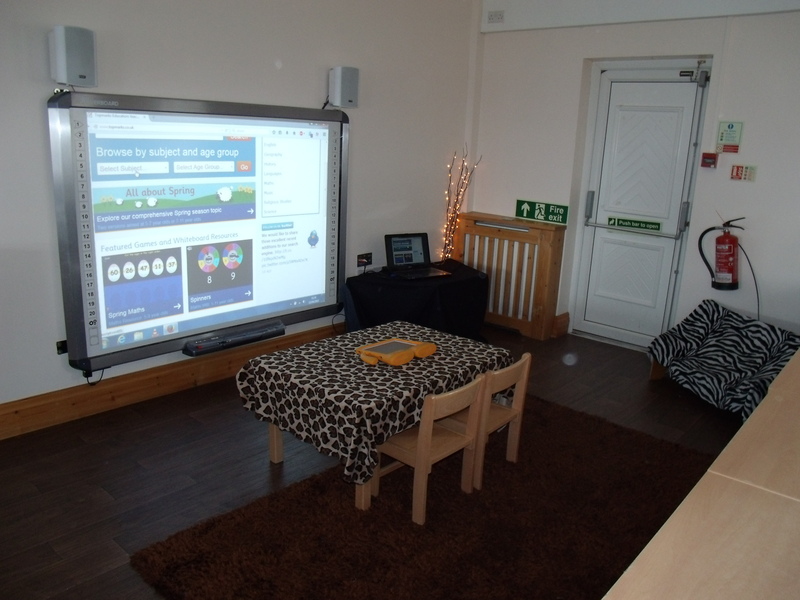 As the time approaches for the children to move on to Primary School, we do everything we can to support the children and the parents in an effort to make it a smooth transition. 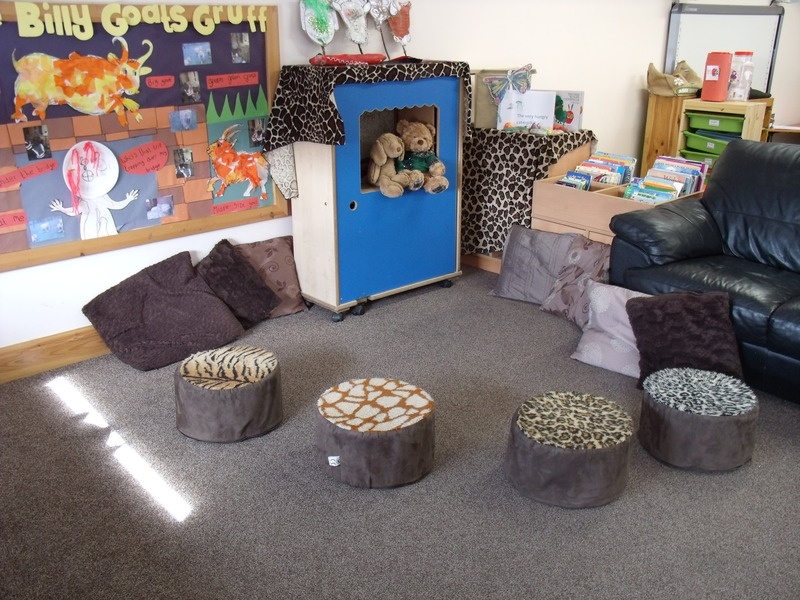 As well as building the foundations for learning we arrange visits to the school of your choice with the children and welcome their teachers to the nursery.